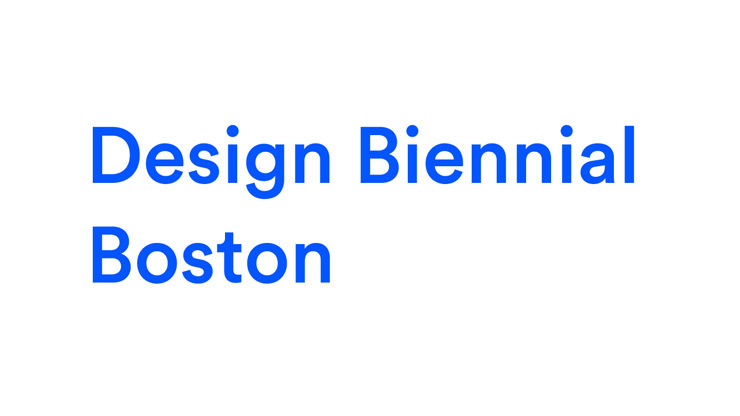 Landing Studio has been selected as one of the winners of the fourth Design Biennial Boston. UPDATE: See the installation here. The PORT was selected as a Finalist in the Architizer A+ Awards for the Architecture and Urban Transformation category. 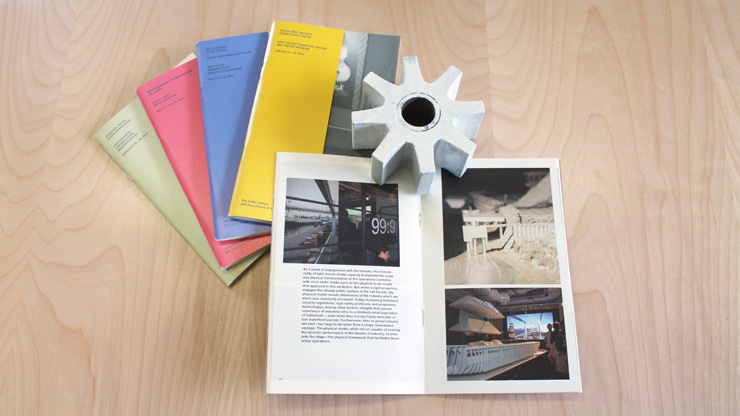 Landing Studio's 99:9 Exhibition was published in Volume 3 of the Keller Gallery Exhibition Catalogues. 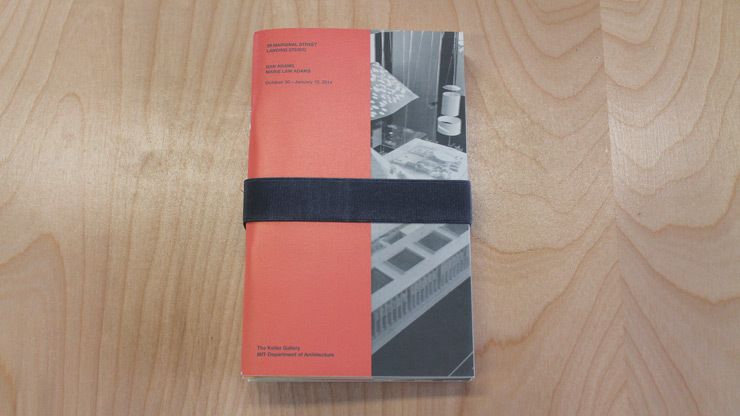 See the exhibition here.